The exhibition will open its doors to watch lovers at the Trump International Hotel June 4 and 5, and will showcase more than two dozen top independent watch brands. Visitors can enjoy access to the designers and owners of the brands, as well as get a hands-on look at some of the most creative luxury watches and writing instrument brands. The show is open daily from 9 am to 6 pm. You can learn more about it here. 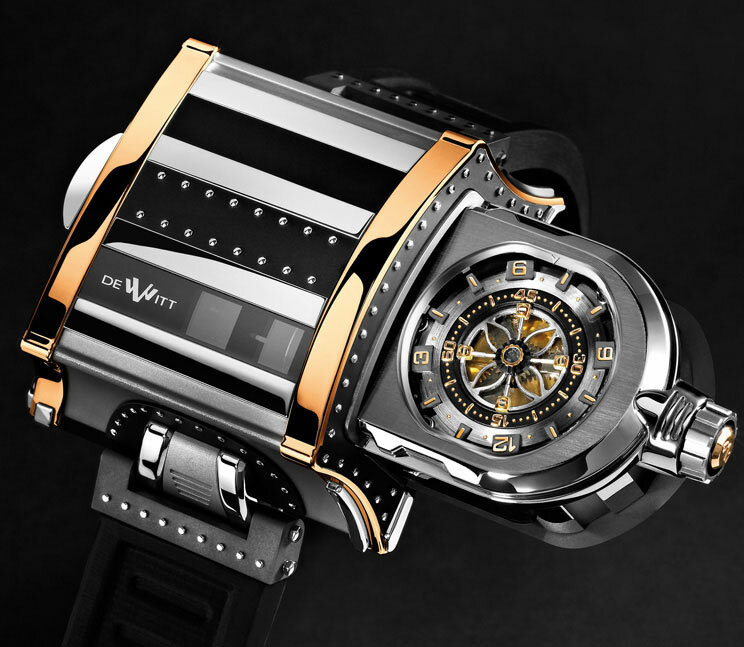 The show is organized by watch industry veterans Glen Bowen and Ehren Bragg. Bowen is the founding publisher of Watch Journal magazine and founder of Pen World International magazine. Bragg is the former managing director and co-founding partner of the watch company Devon. He now owns Envoy Trading to distribute watches and jewelry in the U.S., Canada, Mexico and the Caribbean. Additionally, Stephen Mandell, also part of the founding team, is a prolific conceptual artist who has amassed a collection of beautiful writing instruments and finely crafted timepieces, which have made him passionate about the industry. 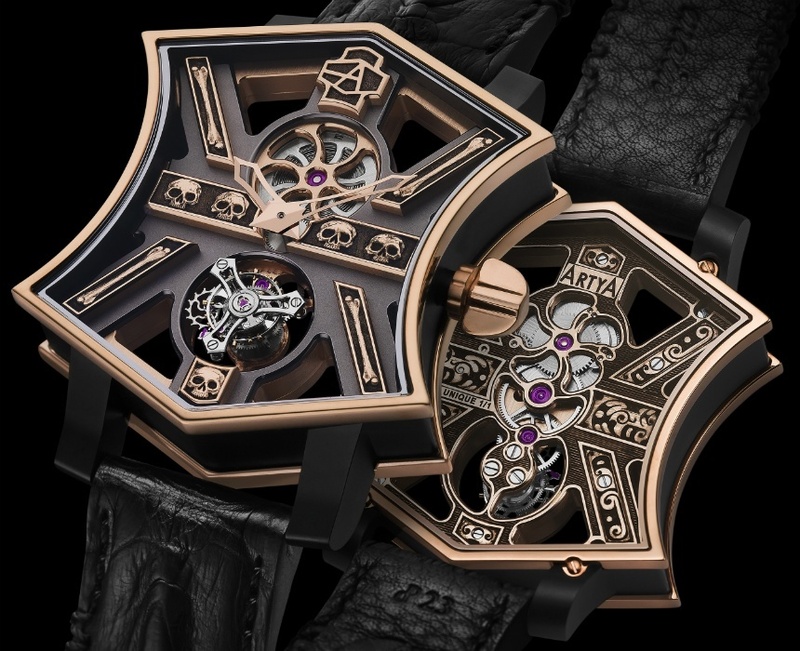 So if sweeping views of Vegas from the Penthouse of Trump International isn’t enough, we bring you 26 reasons you should go and get your hands on some of the most unusual and creative products on the market: Armand Nicolet, Artya, Basel, Briston, Christophe Claret, Cvstos, David Oscarson, DeWitt, Dietrich, Dubey & Schaldenbrand, Klokers, Kerbedanze, March LA.B, MCT, Pierre DeRoche, Ralph Tech, Romain Vollet, Sablier, Snyper, Tree Ring Pens, Urso, Vortic, Zinvo.